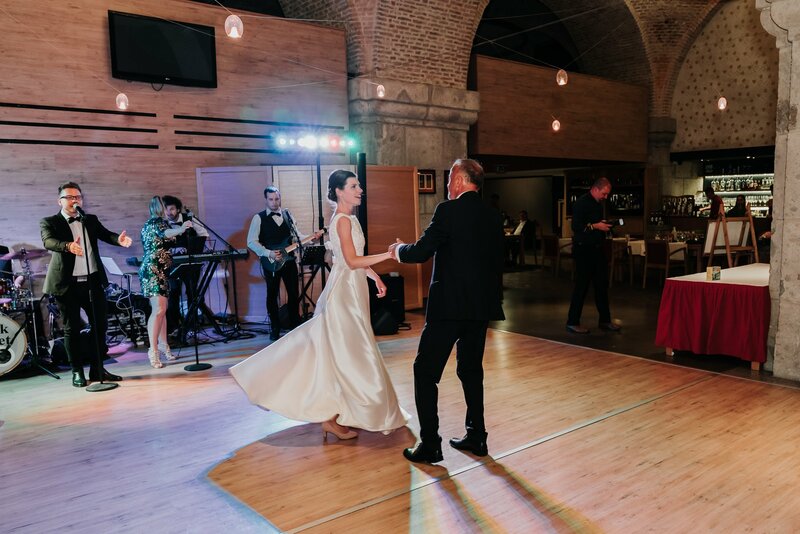 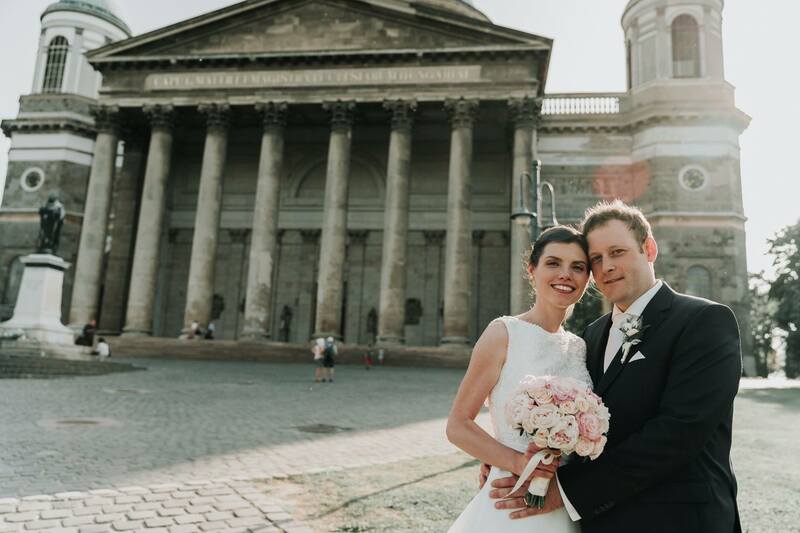 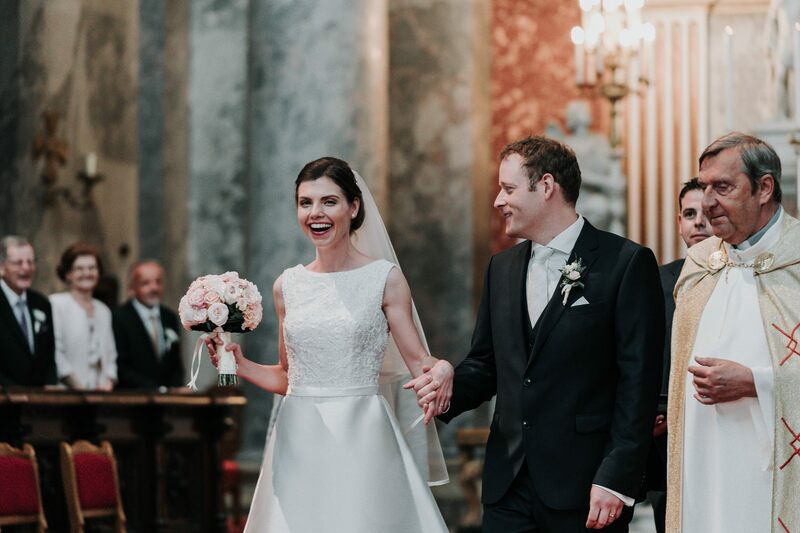 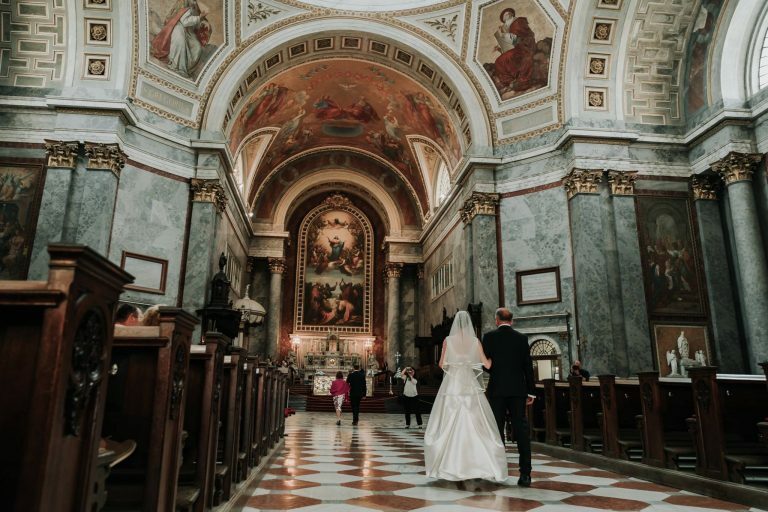 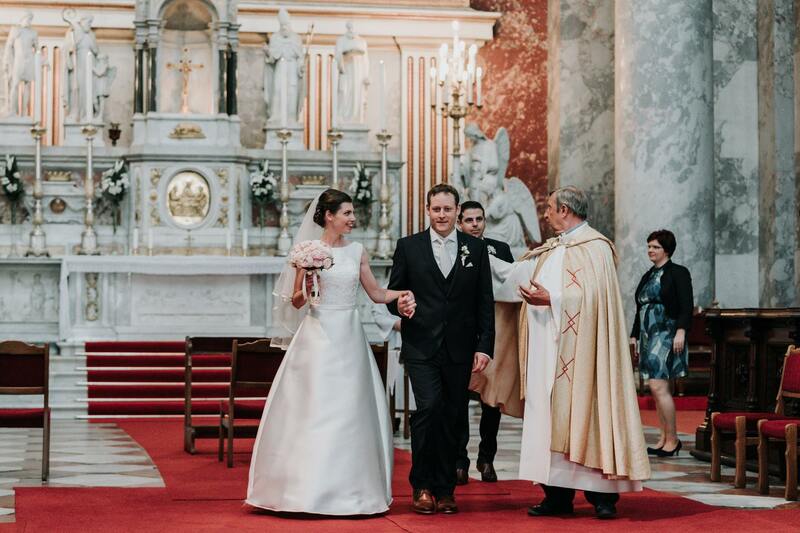 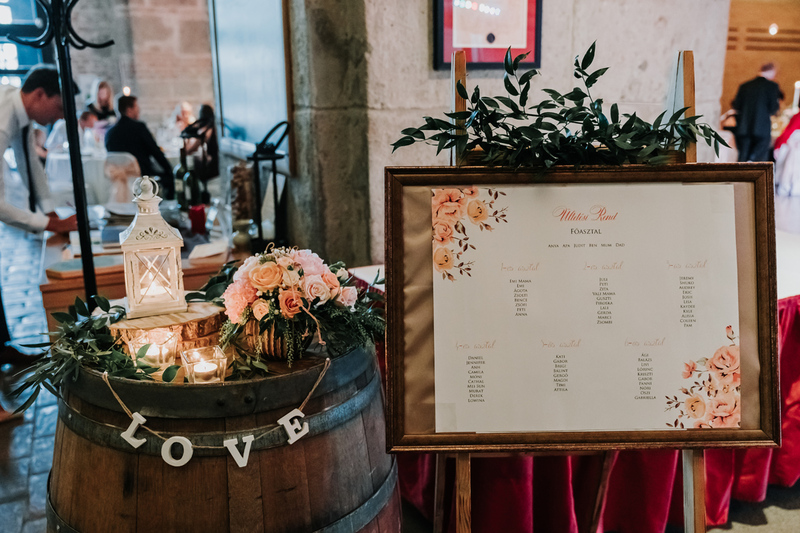 [Destination Wedding Series] Candle-lit cathedrals, historic European architecture and people rich in culture came together beautifully for this romantic destination wedding celebration at the biggest church in Hungary. 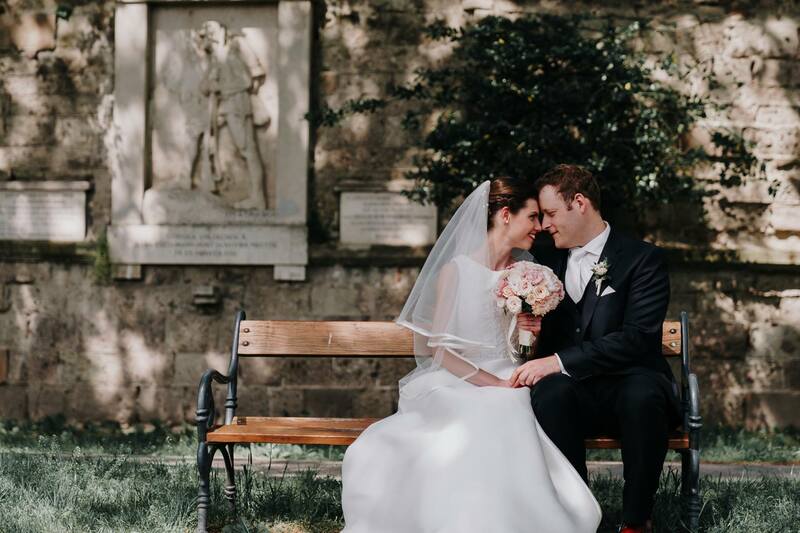 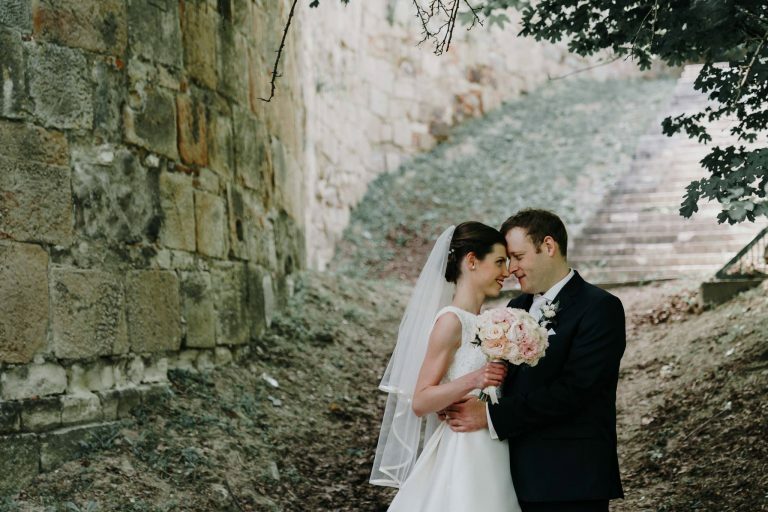 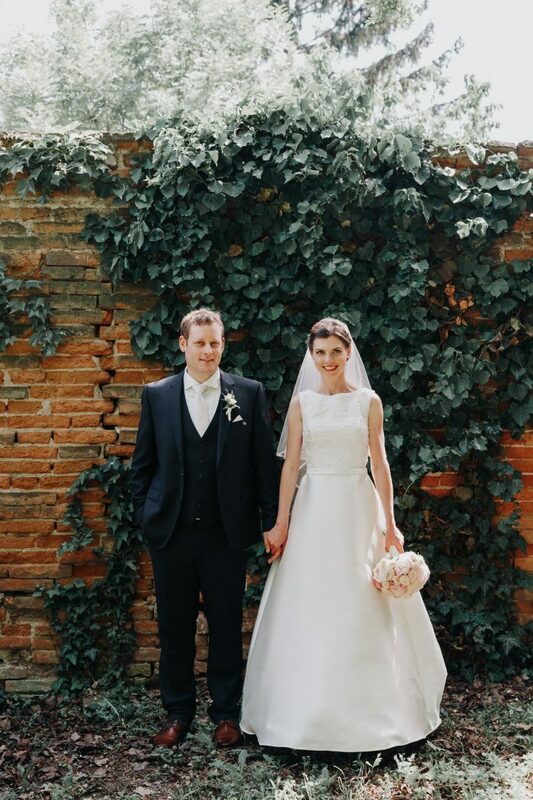 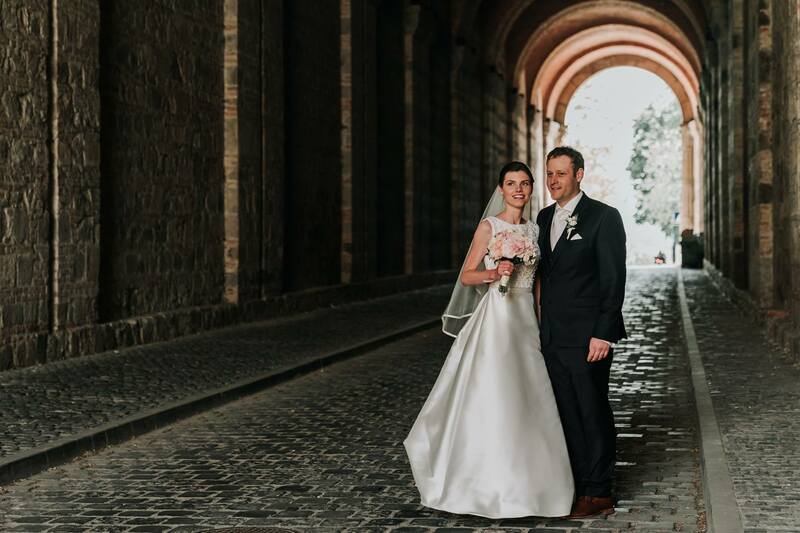 Melbourne couple Judit and Ben’s 16 hour wedding shoot in Europe. 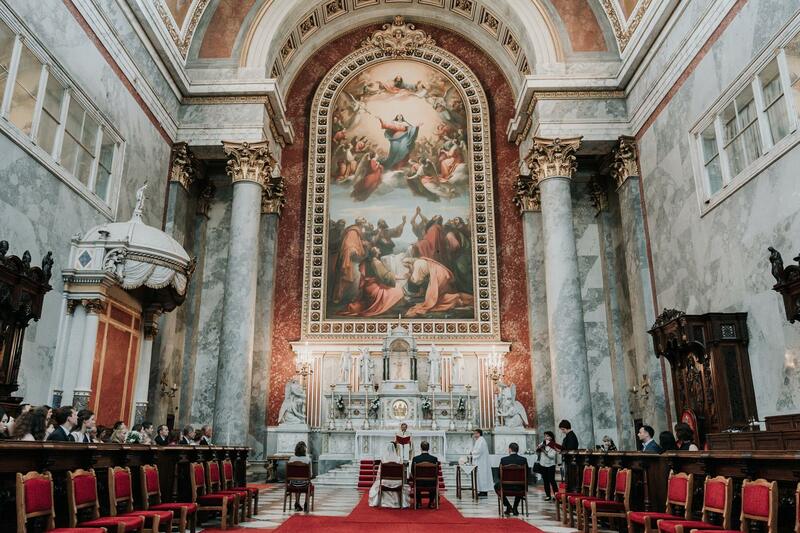 The Basilica of Esztergom is the largest Catholic church in Hungary, located in Esztergom, a quiet little town on the Danube. 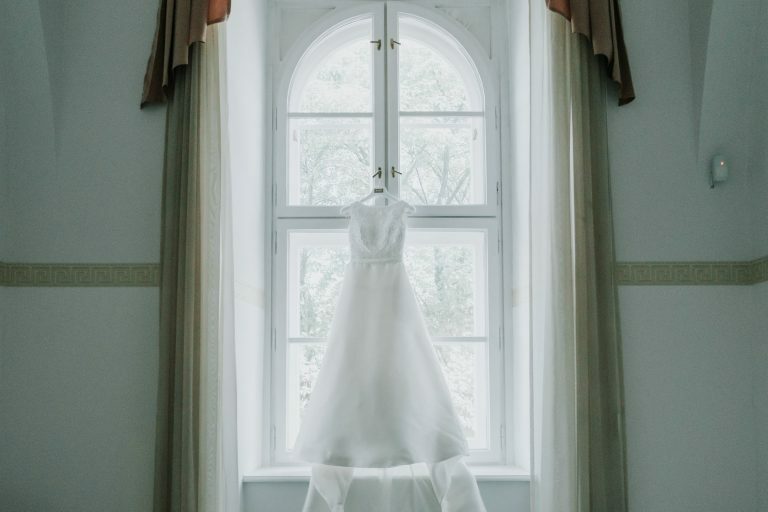 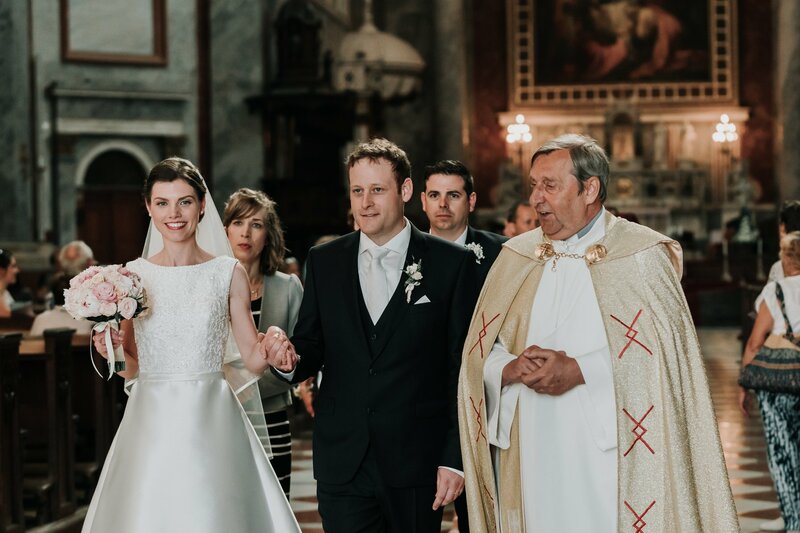 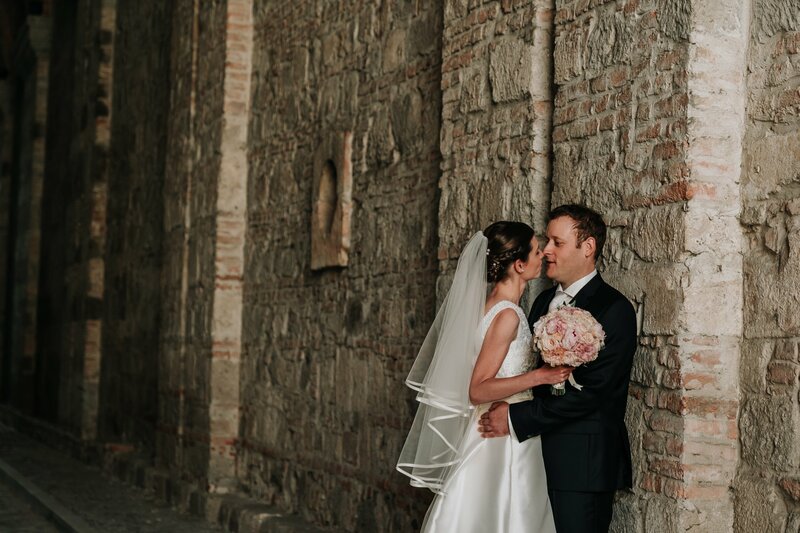 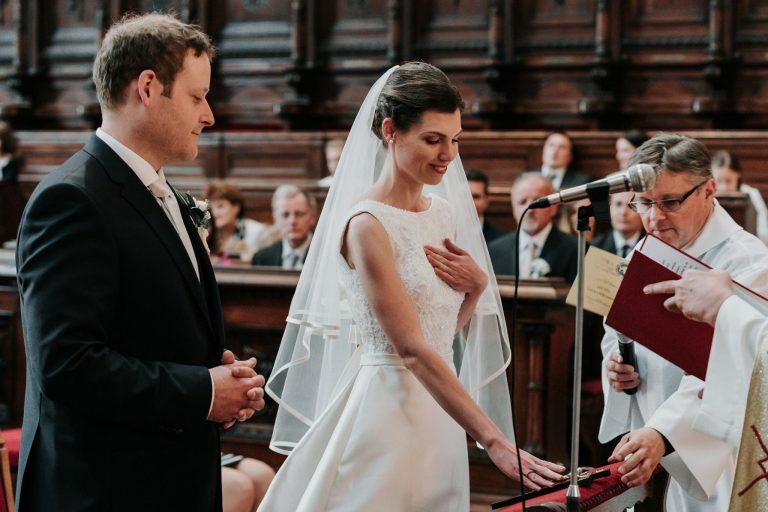 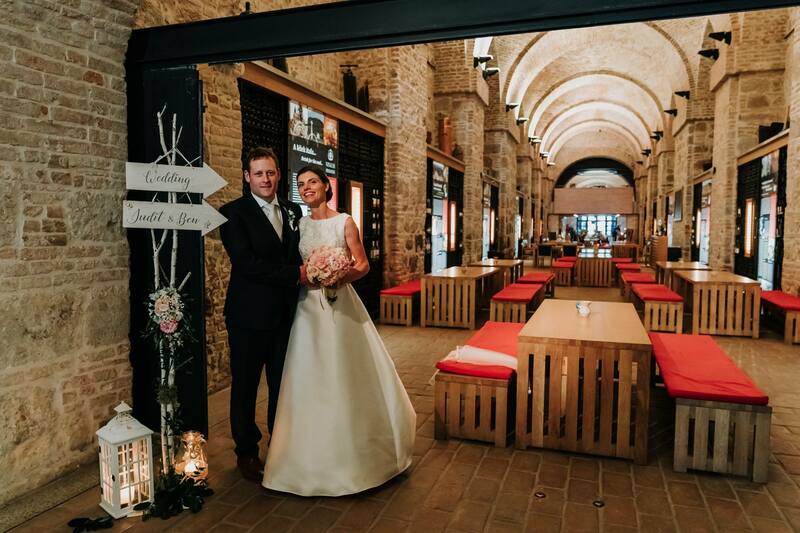 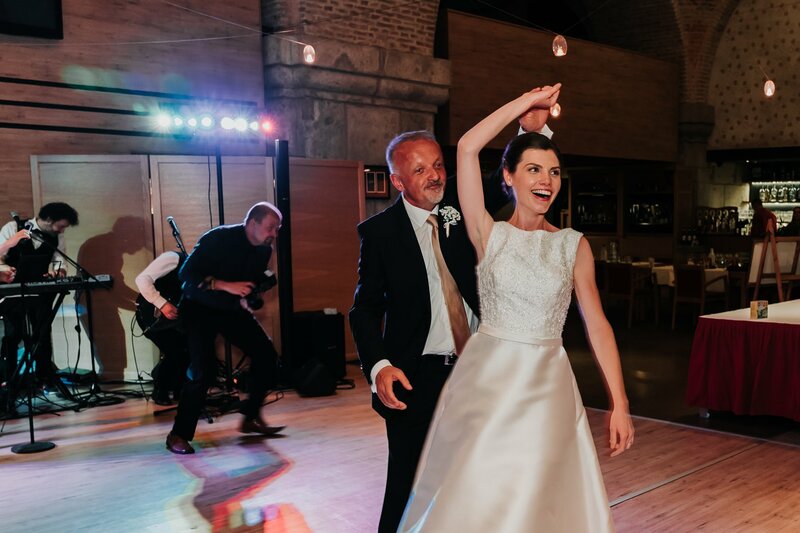 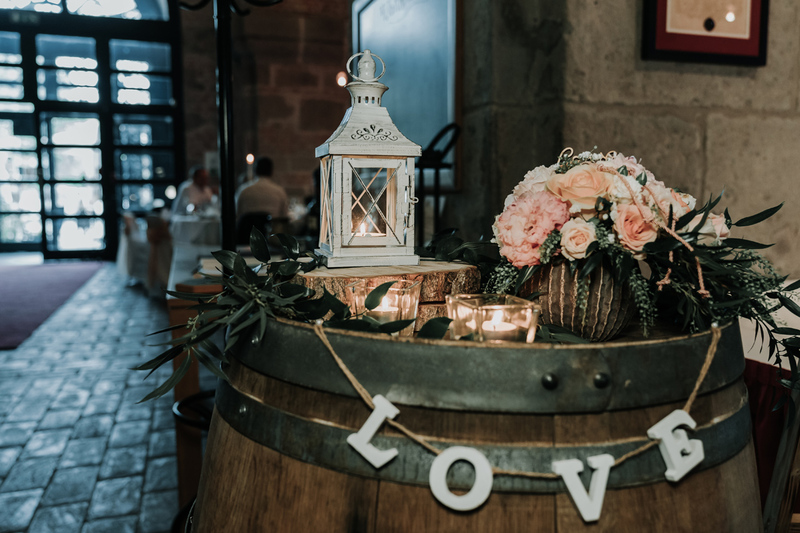 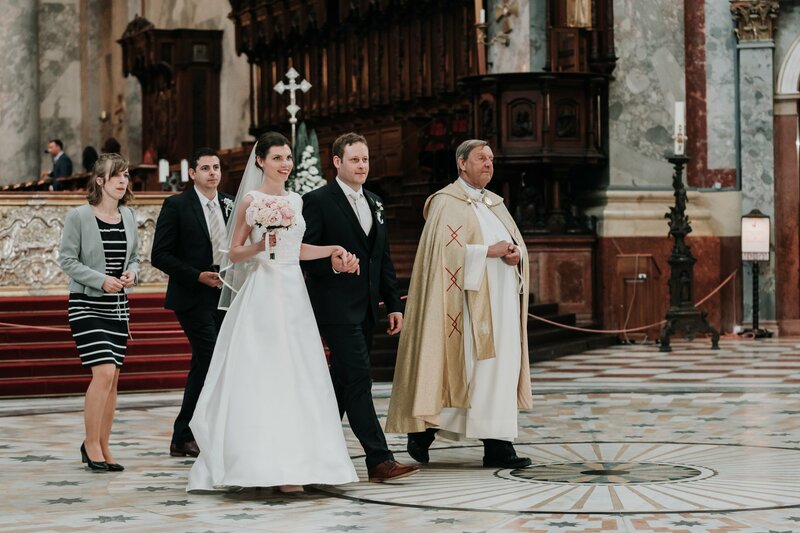 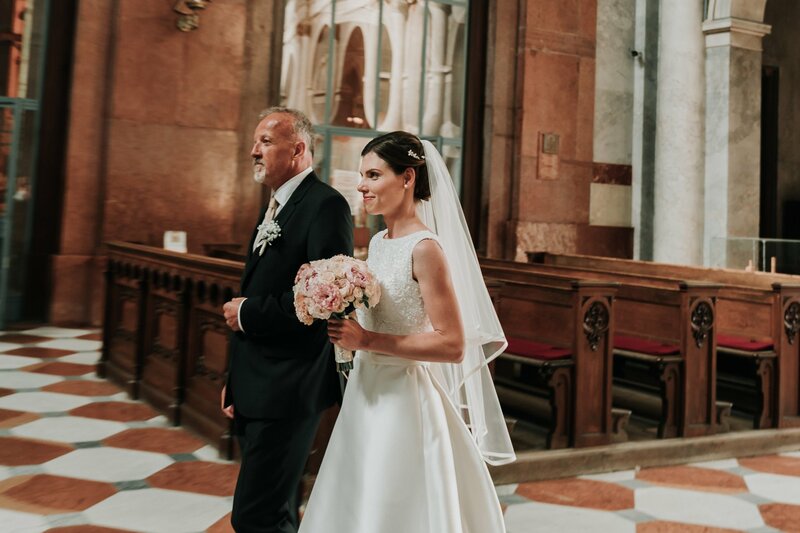 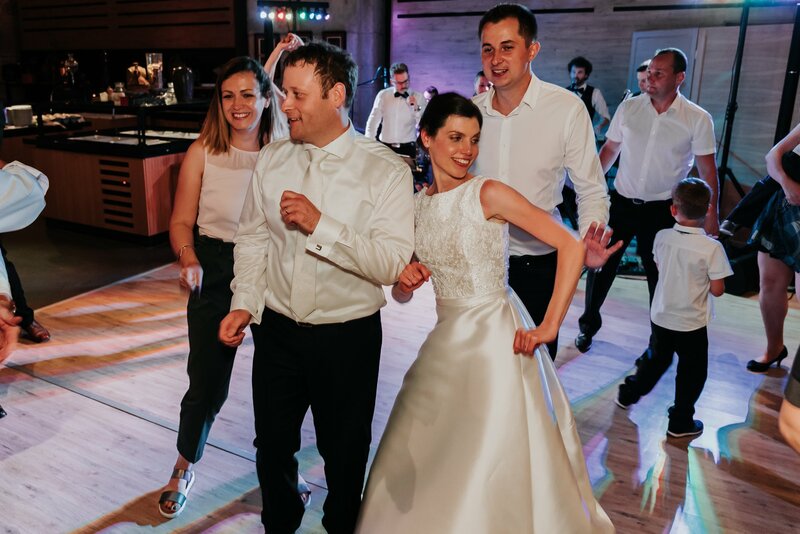 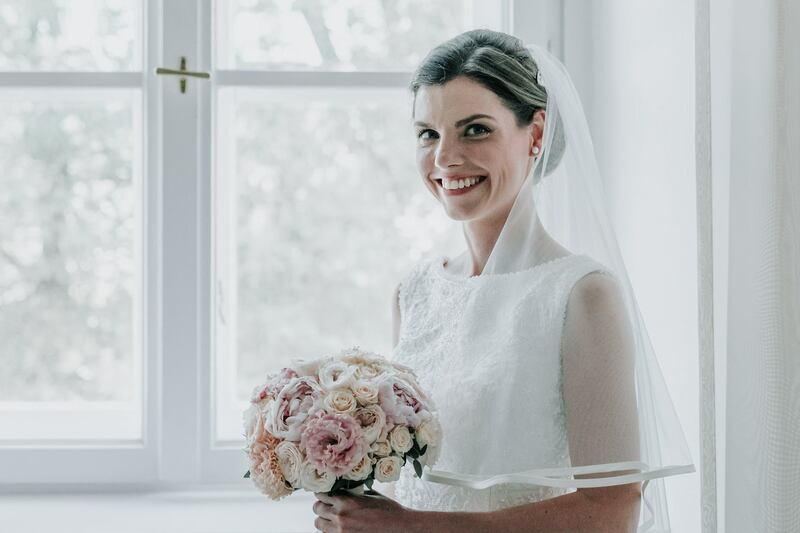 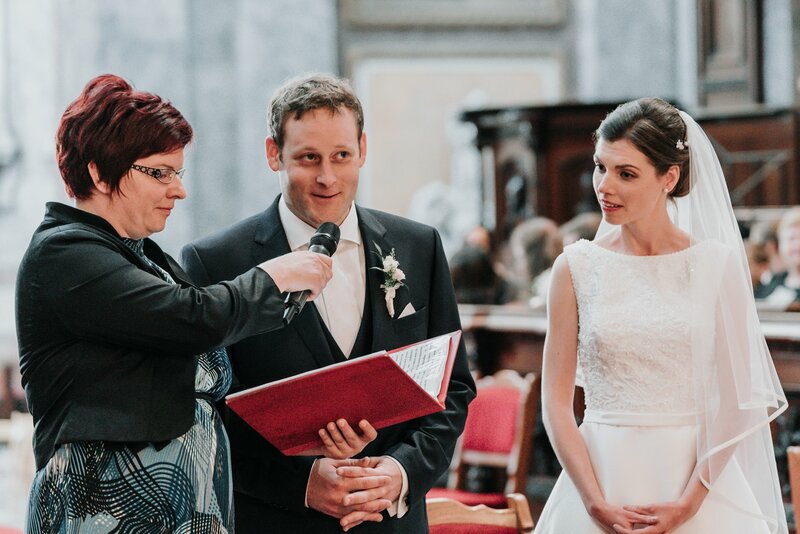 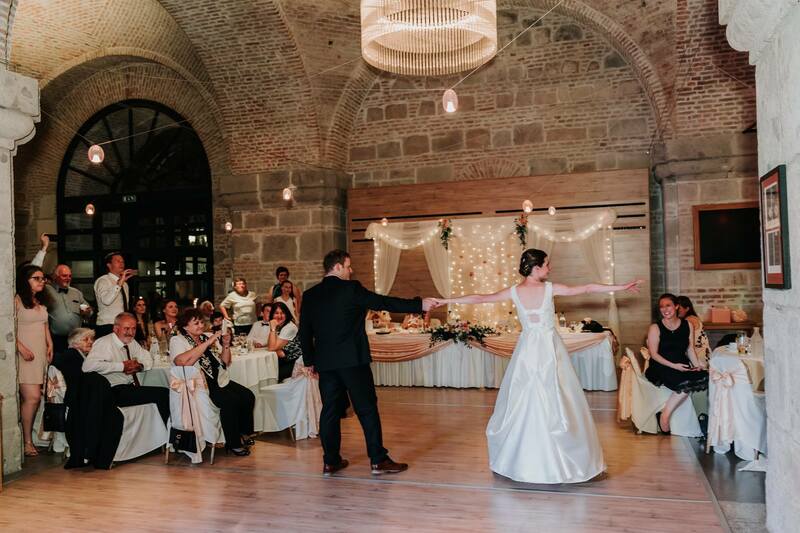 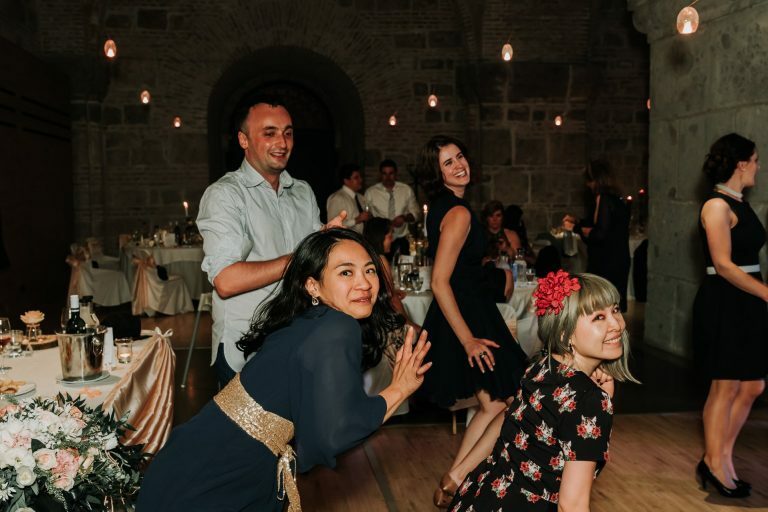 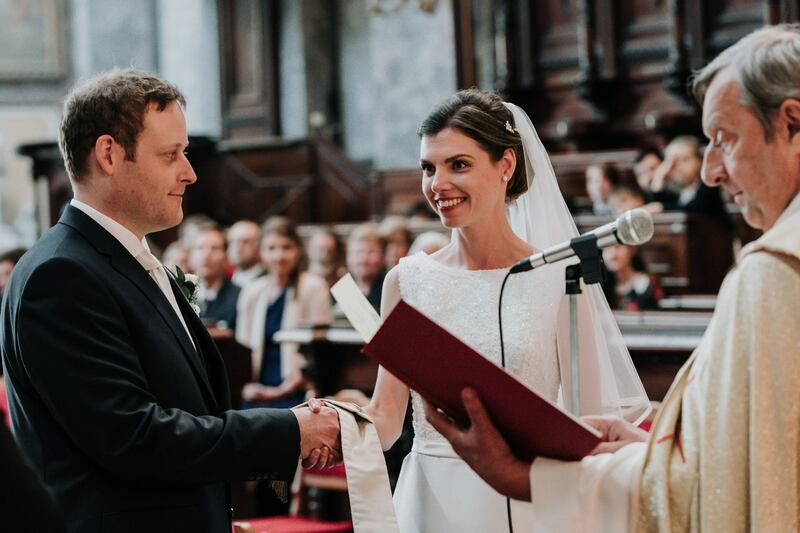 Our bride Judit, a product manager from Melbourne who is originally from Hungary, had always wanted to get married at this beautiful church followed by a castle reception with all her beloved friends and family. 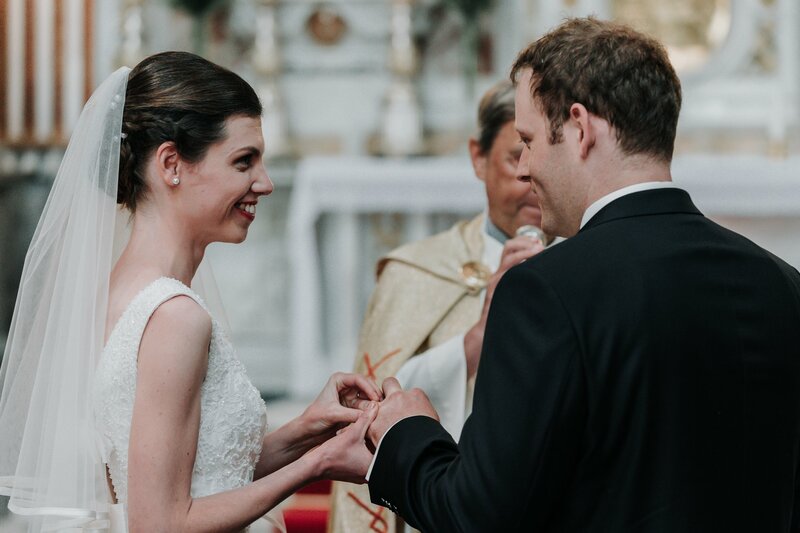 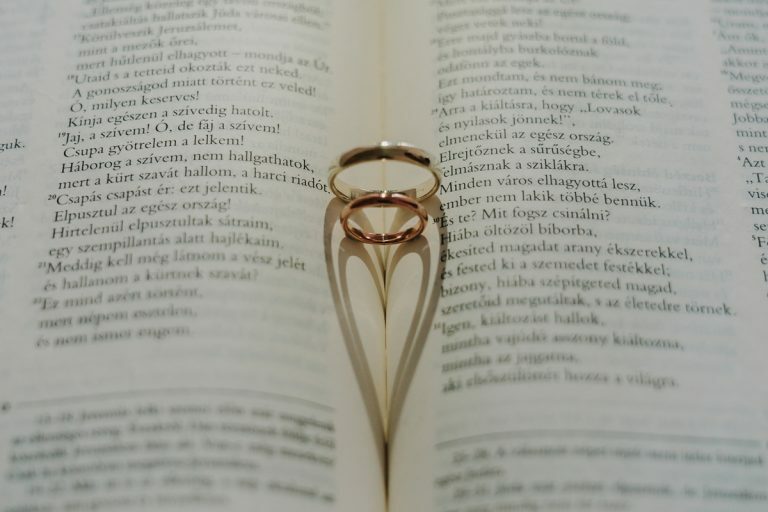 When people ask if wedding couples are doing a ‘First Look’, they are asking if the couple are going to see each other before the ceremony. 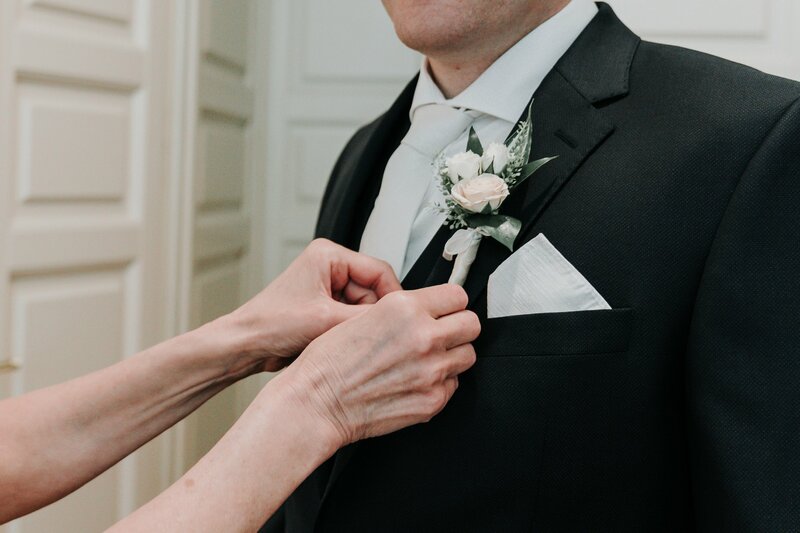 To see each other before the ceremony is traditionally seen by many as bad luck. 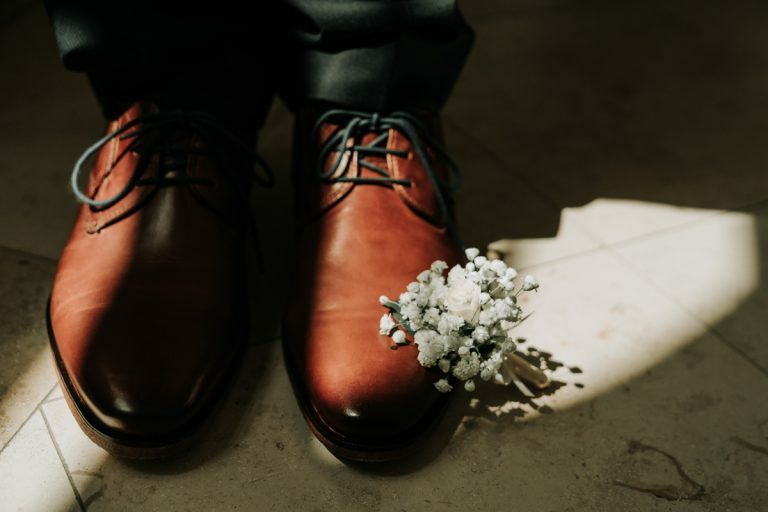 In the arranged-marriage days this tradition was used to prevent a run-away-groom from running away if he sees the bride isn’t pretty enough before the ceremony. 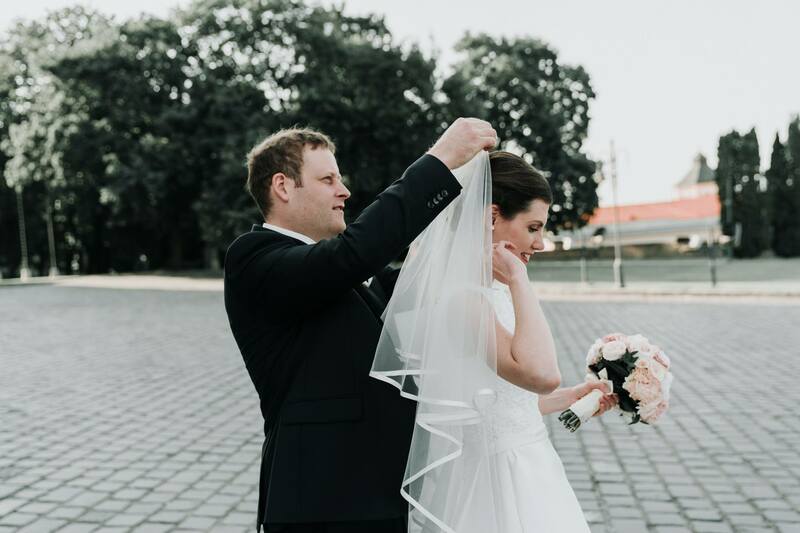 The families would cover the bride in a veil and would not reveal her face until both parties said “I do”. 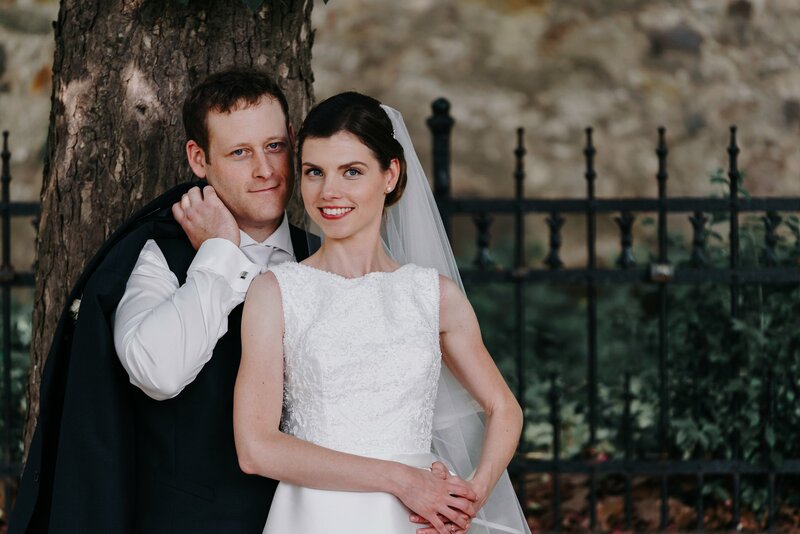 Although many young couples today are breaking the mould and sacrificing tradition for a little fun and excitement. 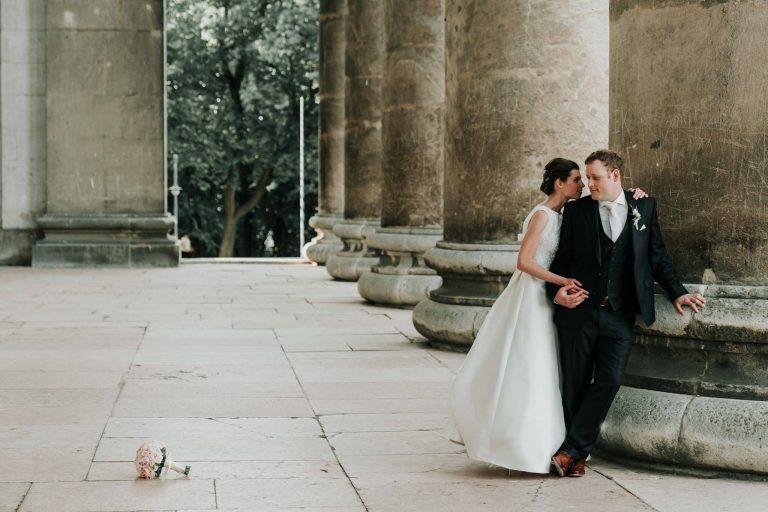 Why have a First Look? 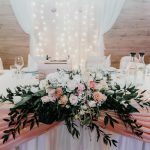 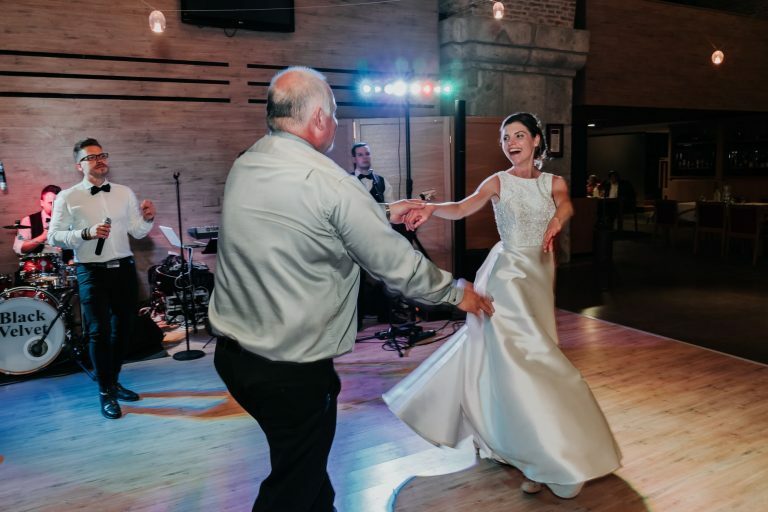 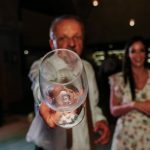 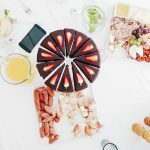 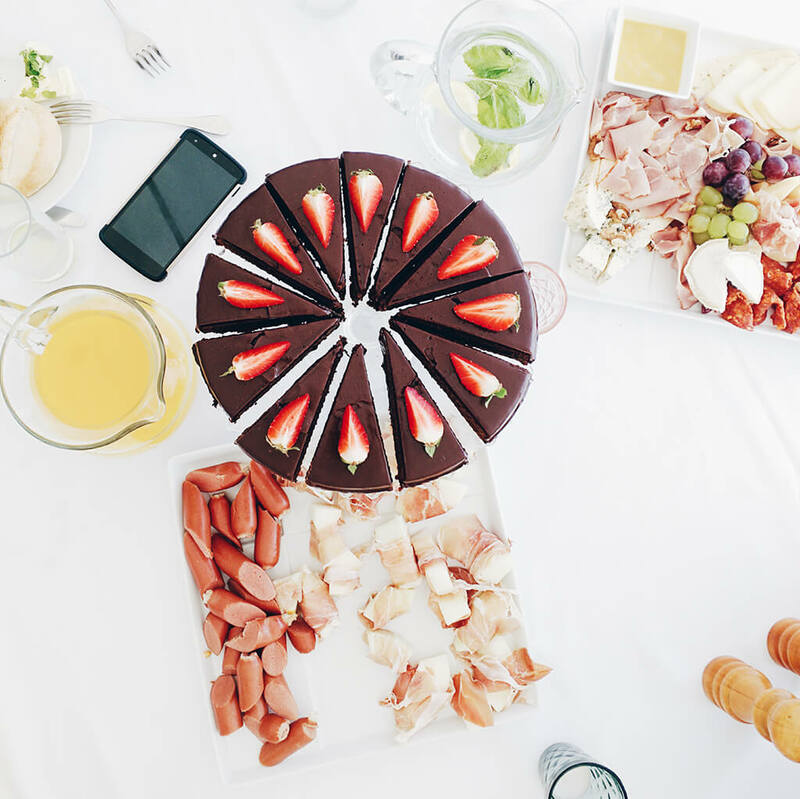 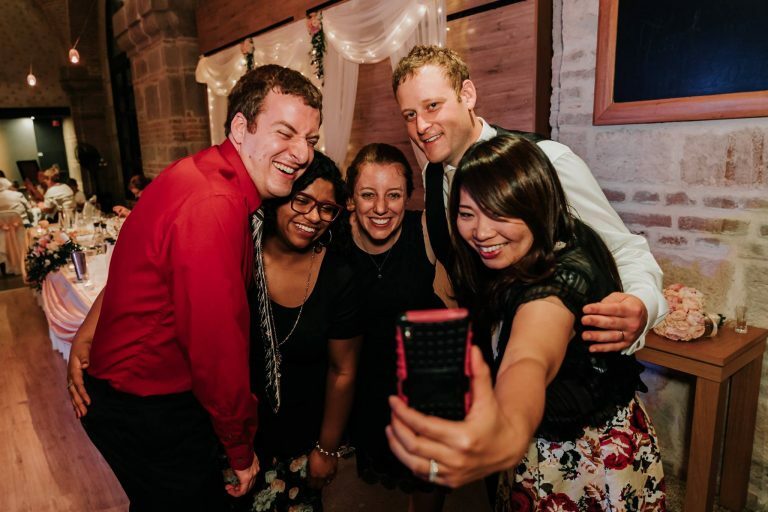 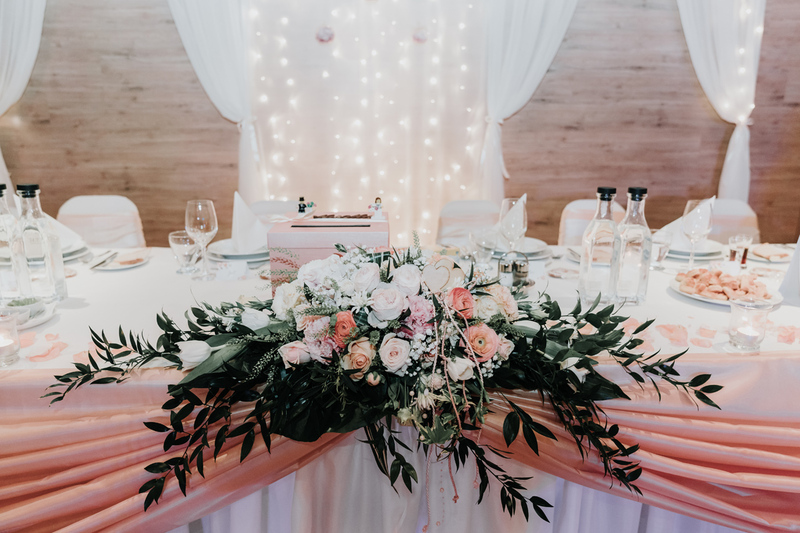 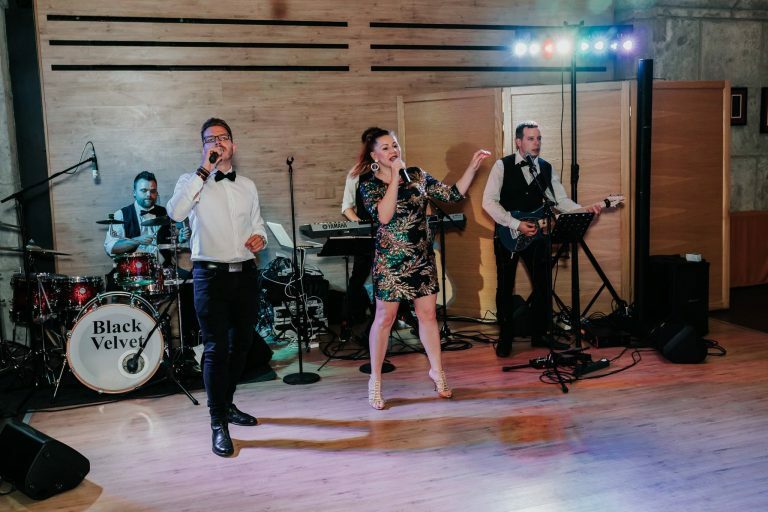 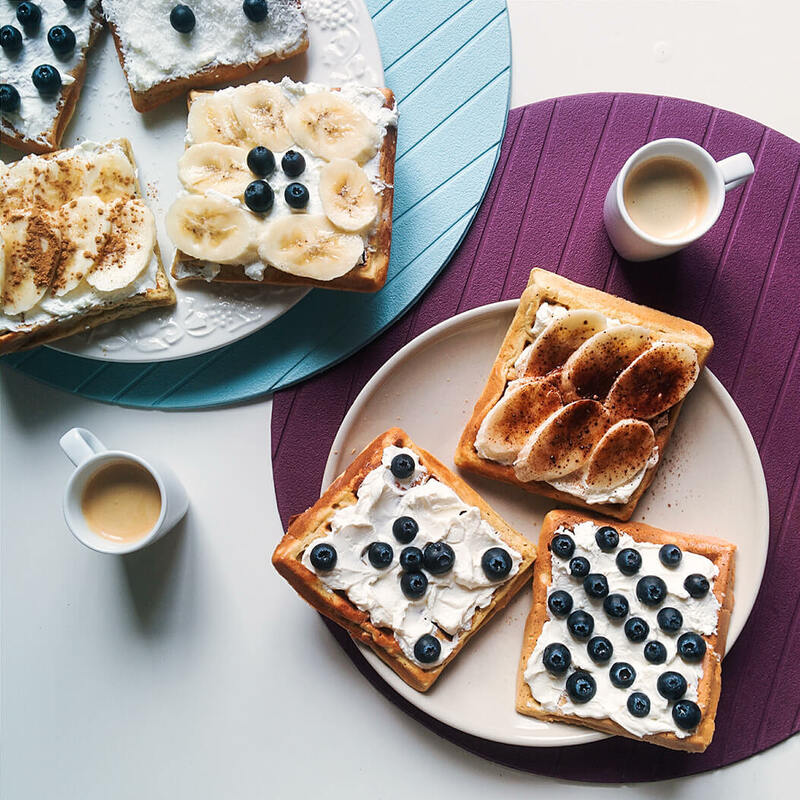 If having stunning wedding photos capturing every special moment is your priority, having First Look shots can add another touching moment to your album and provide an element of uniqueness to your day. 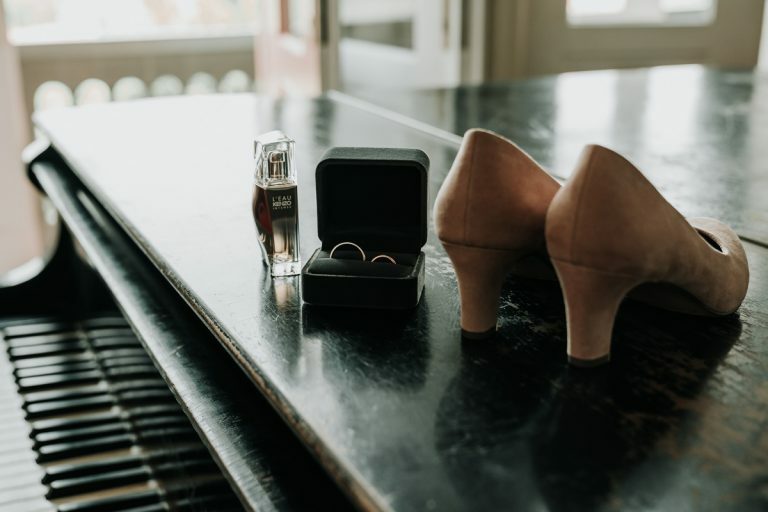 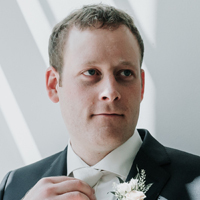 Waiting until after the ceremony to do close-up couple shots and bridal party photos mean your guests have to wait too. 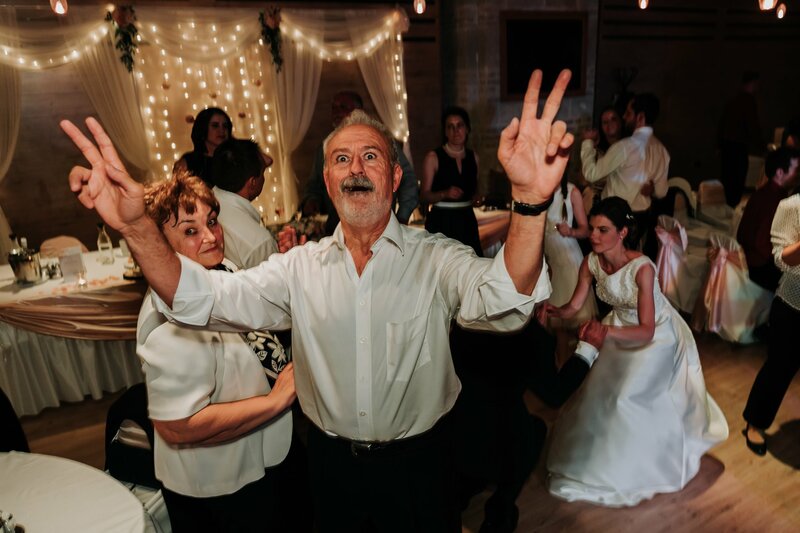 It also means you miss more of the reception and may lose the sun light. 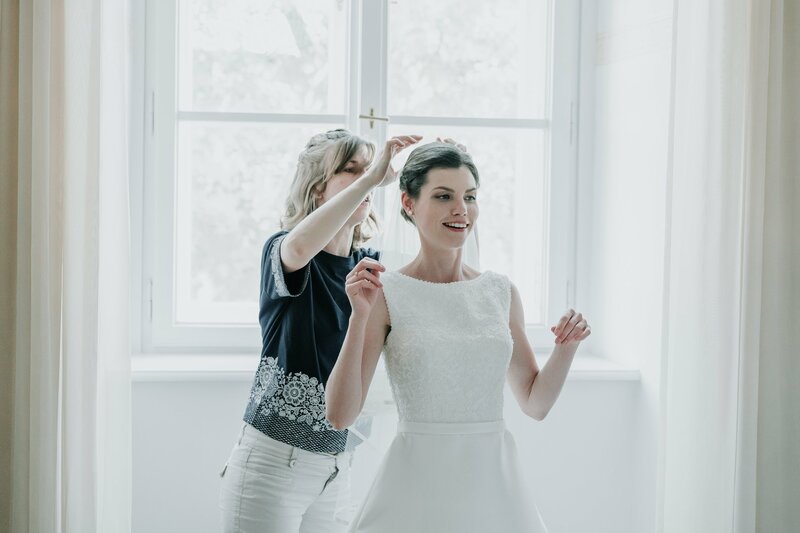 Depending on the time of year and the start of your ceremony, if you wait to take pictures until after the ceremony you may lose ideal lighting, or even lose time for husband & wife portrait photos altogether. 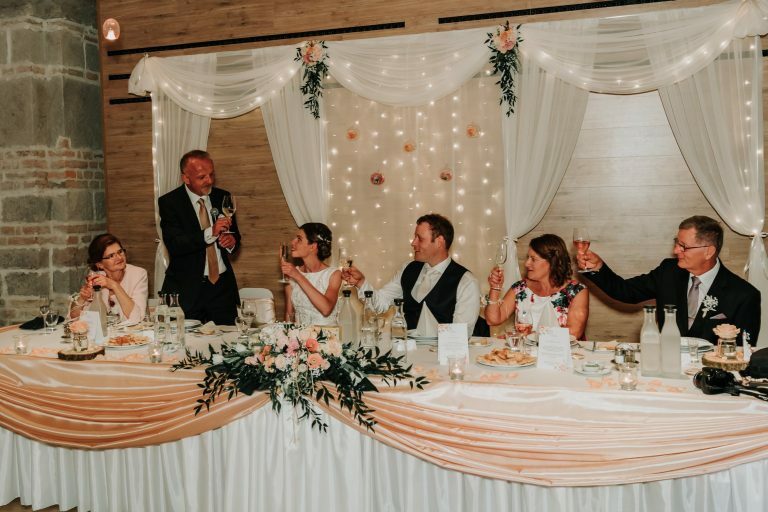 That’s why we always ask for time to cover your ceremony and reception so we can help plan your wedding day timeline. 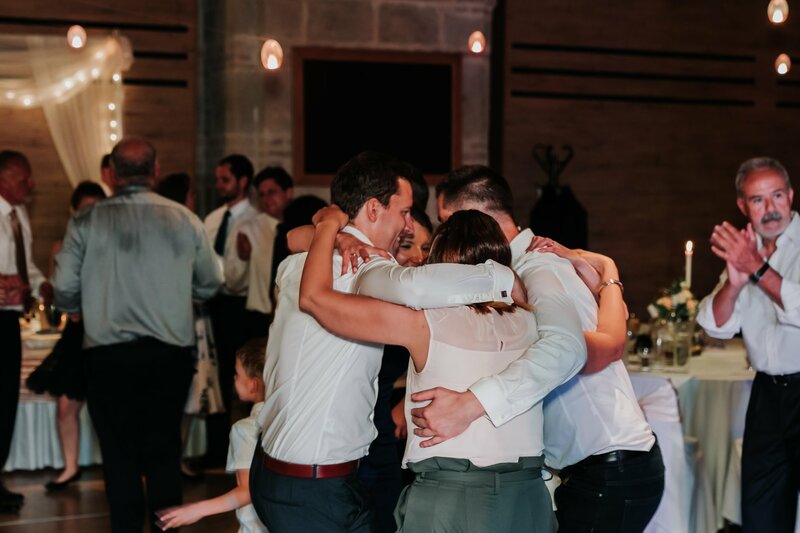 Believe us. The pictures you get from a First Look photo occasion are unforgettable. Our photography team and your bridal party can help you stage touching moments like this, to your personal preference. 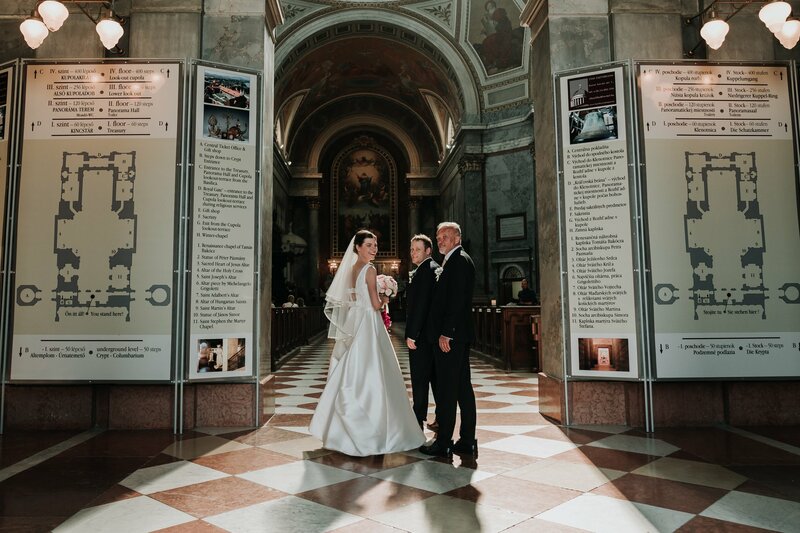 A unique moment of the bride and groom meeting privately for the first time on their wedding day. 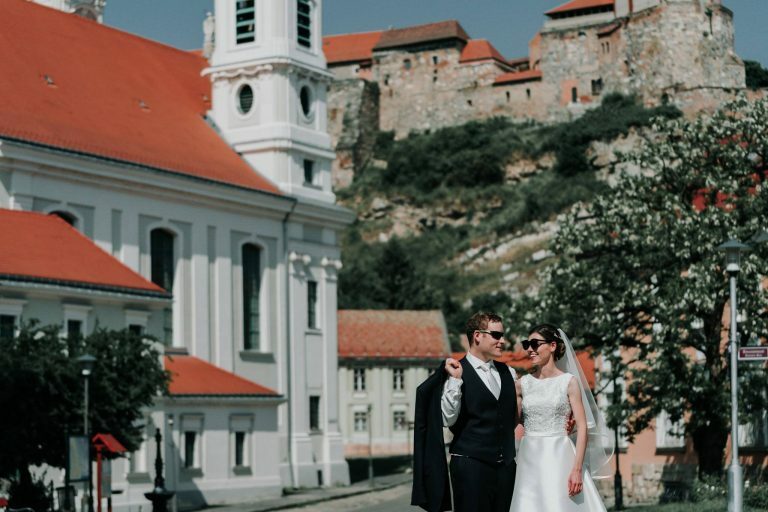 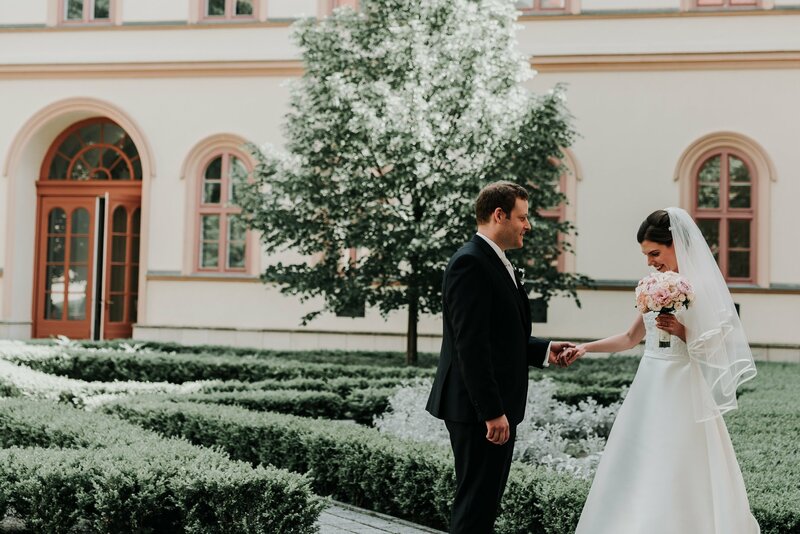 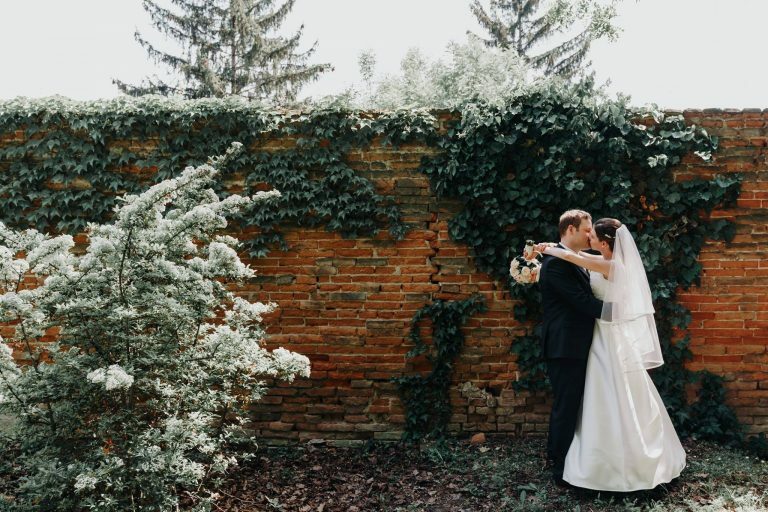 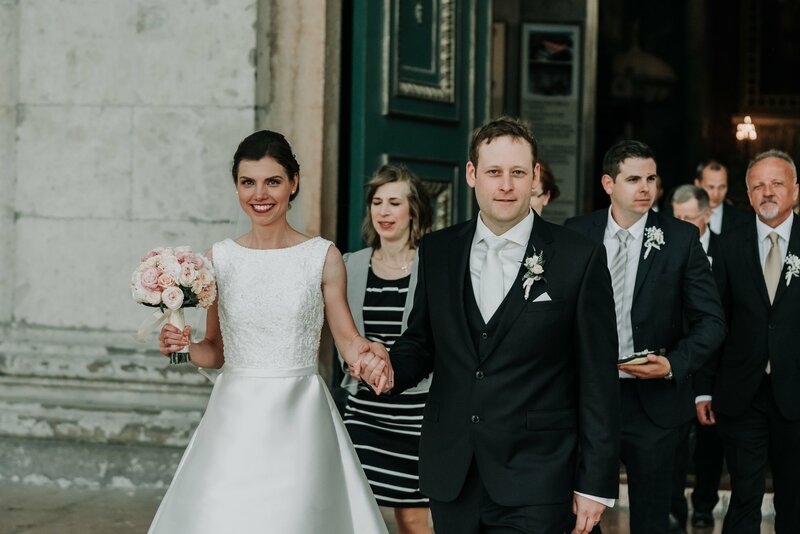 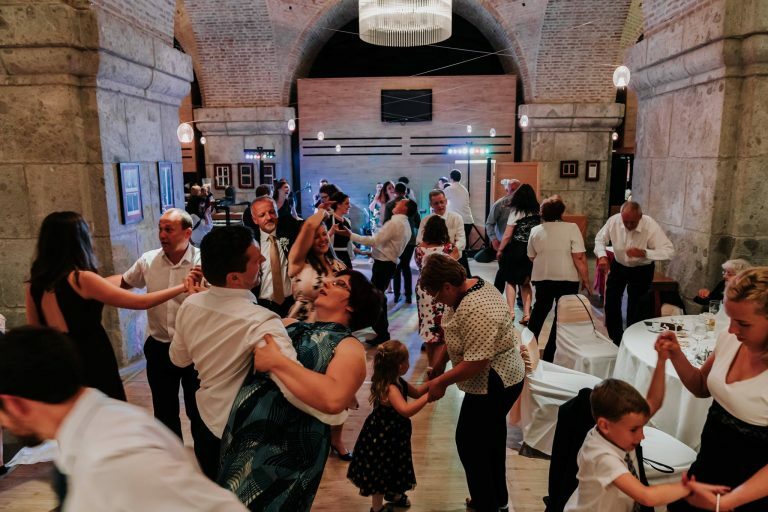 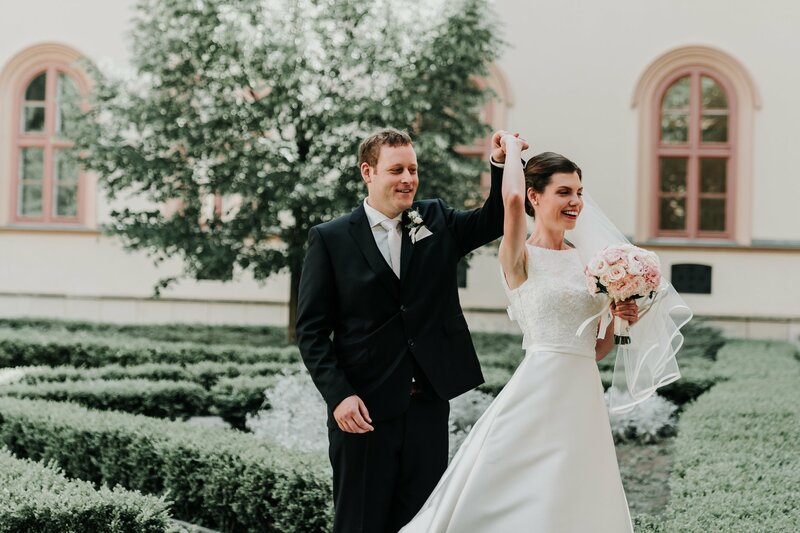 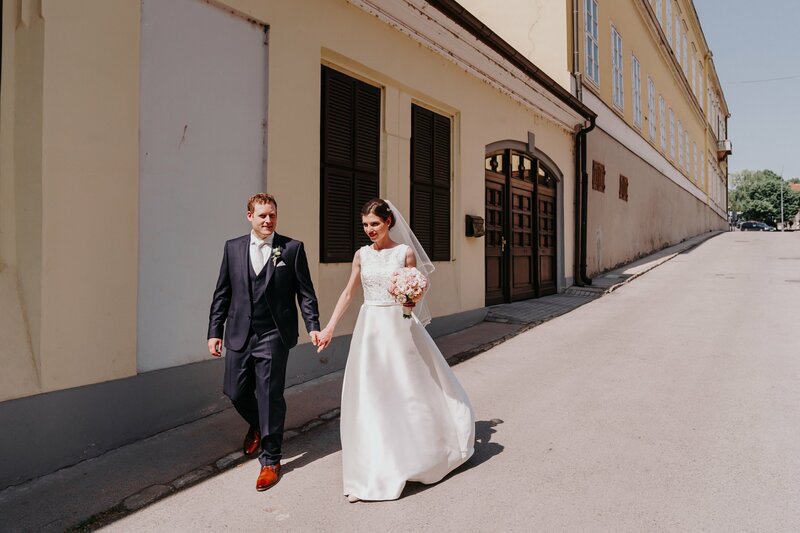 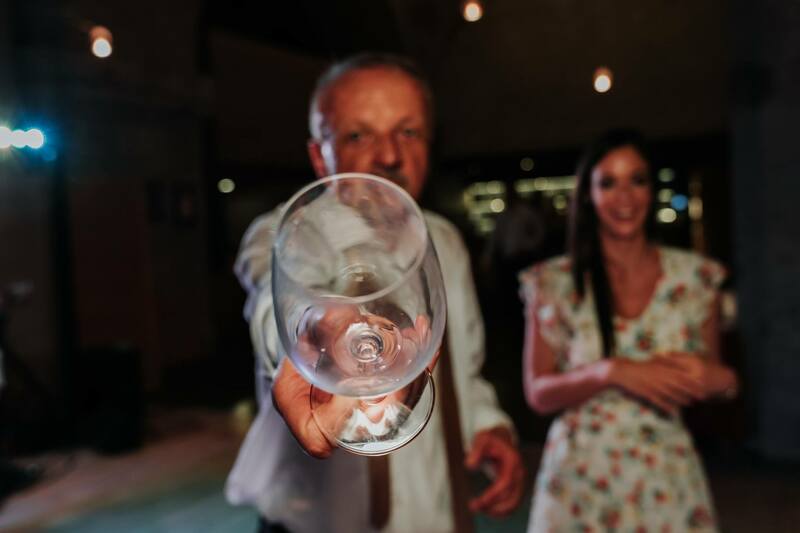 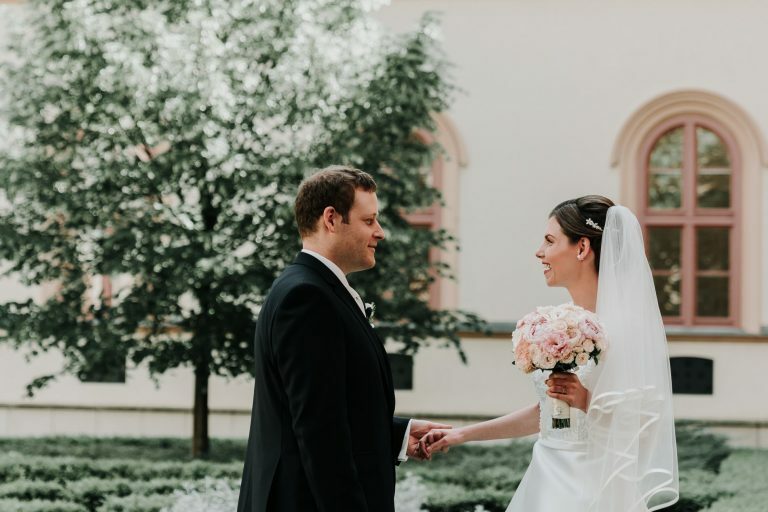 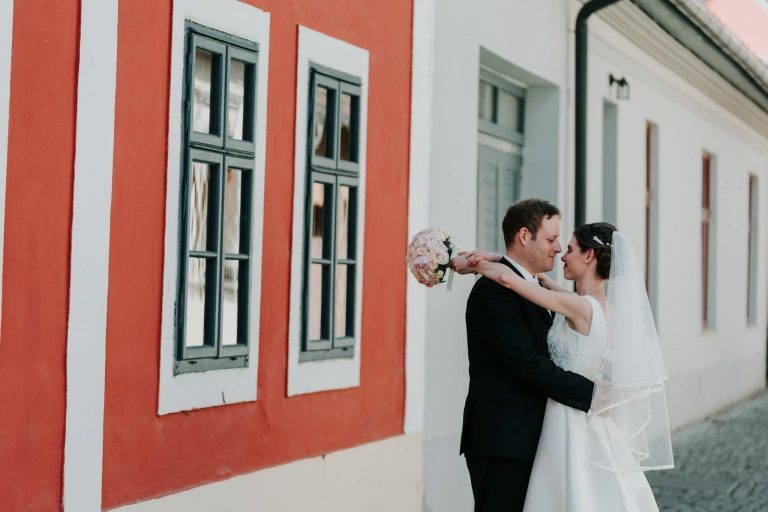 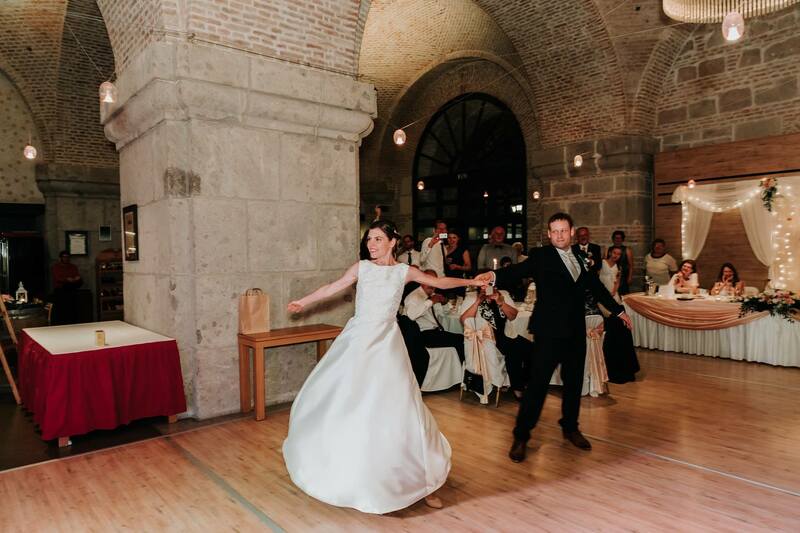 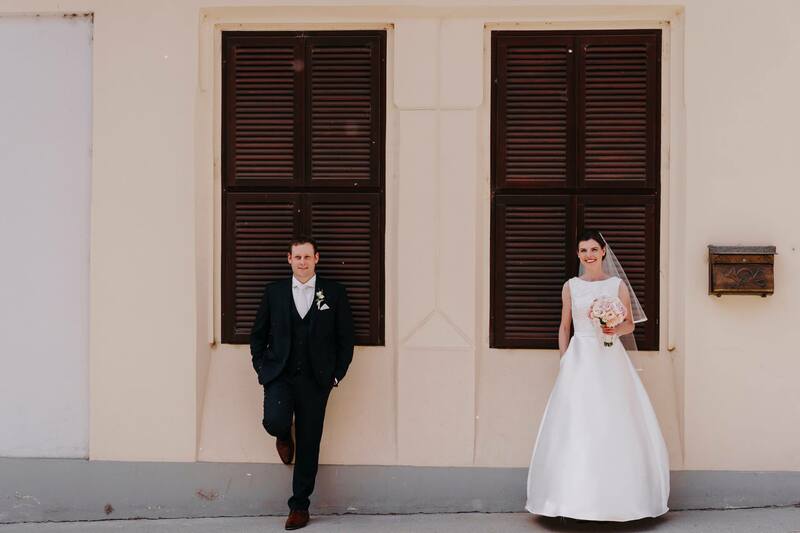 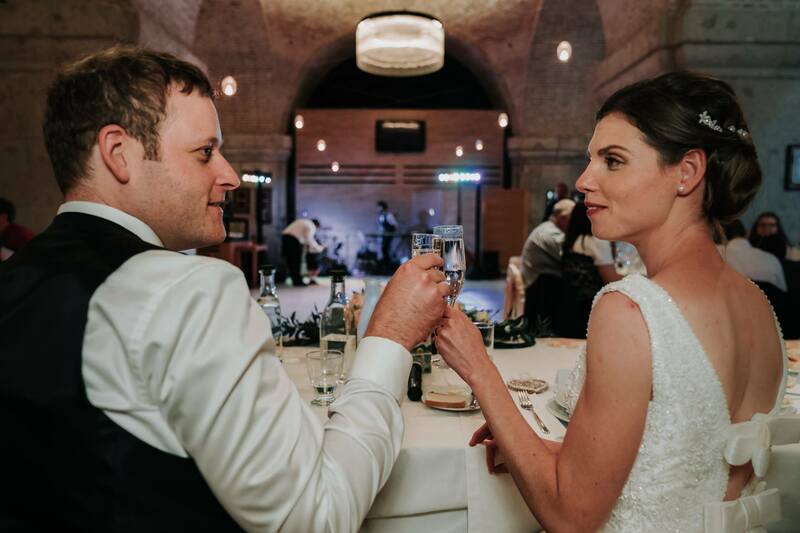 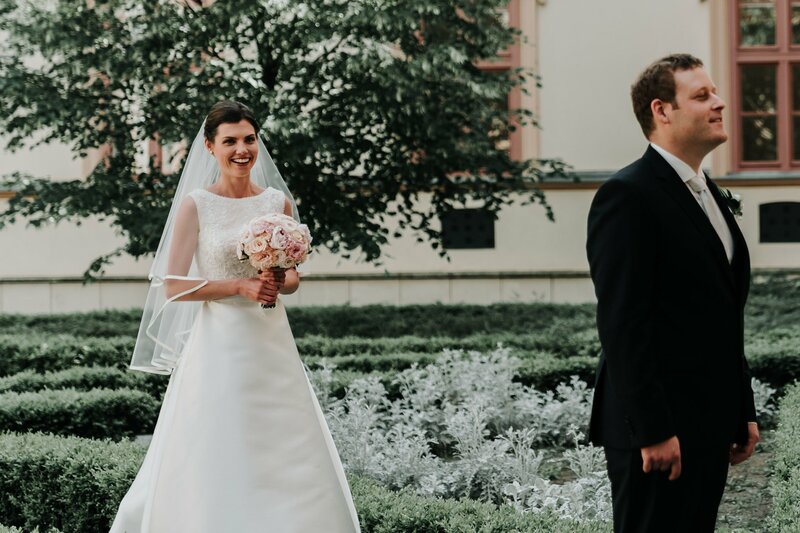 Once Judit & Ben had their First Look photos out of the way, they were more calm and relaxed, ready to walk around the beautiful Esztergom town and take lots of wedding photos without rushing for the reception or worrying about their wedding guests having to wait. 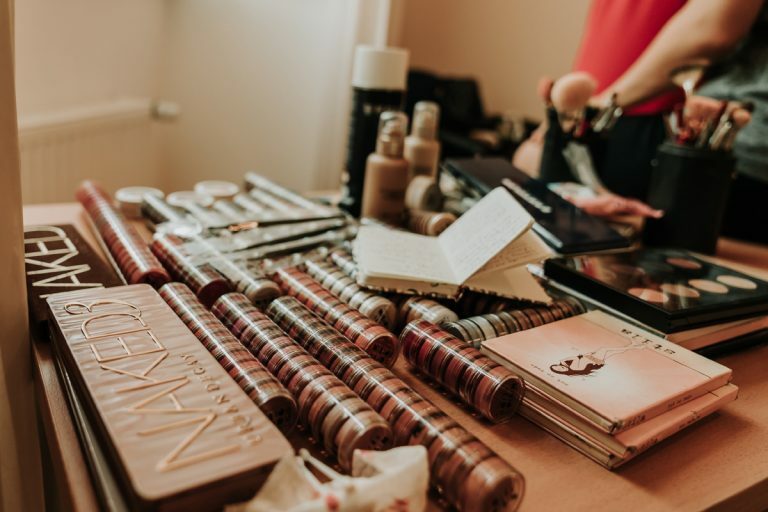 The couple even had time to go back to their hotel room to take a quick break and freshen up her makeup before the ceremony! 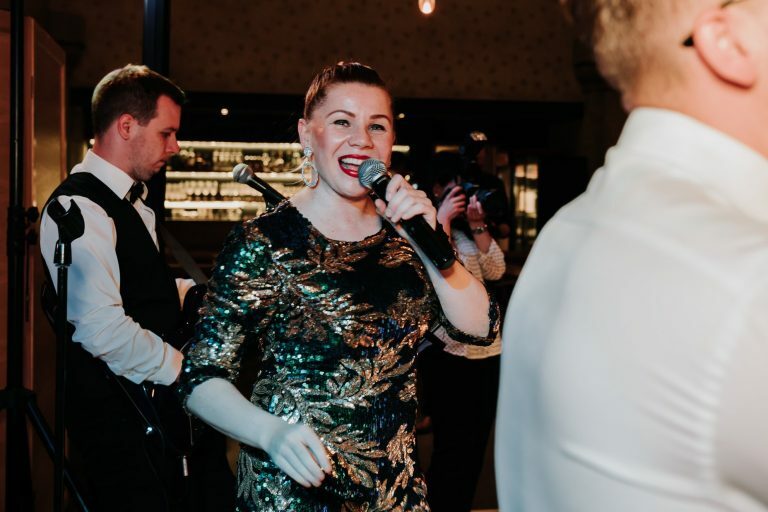 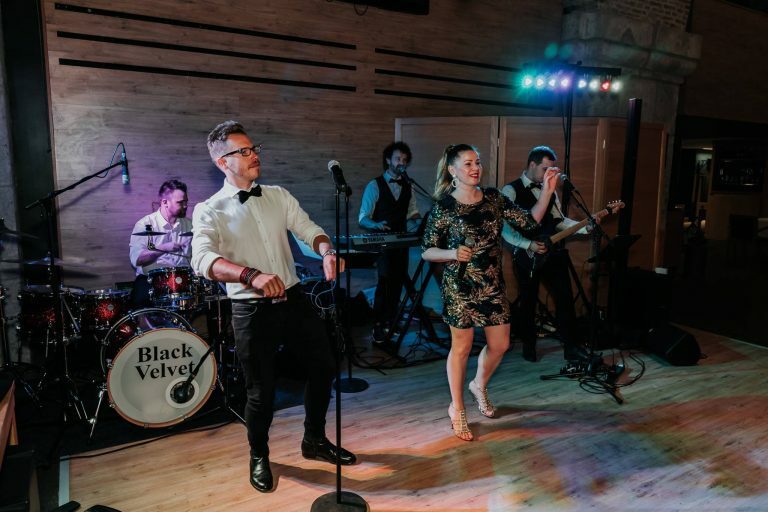 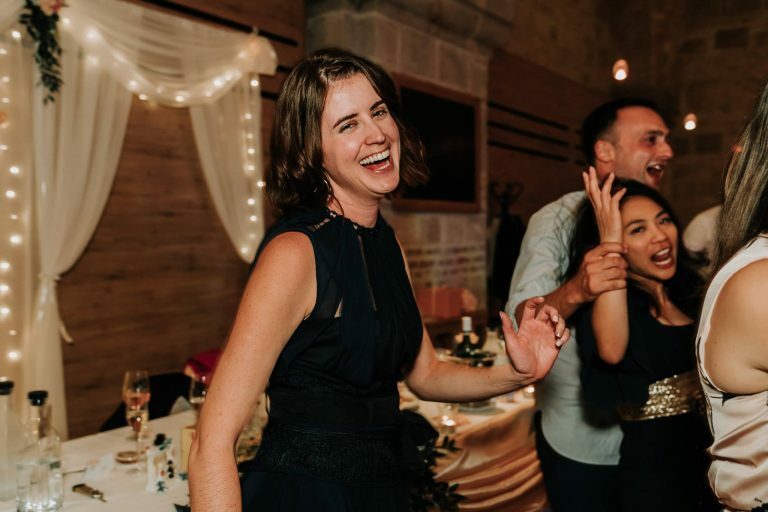 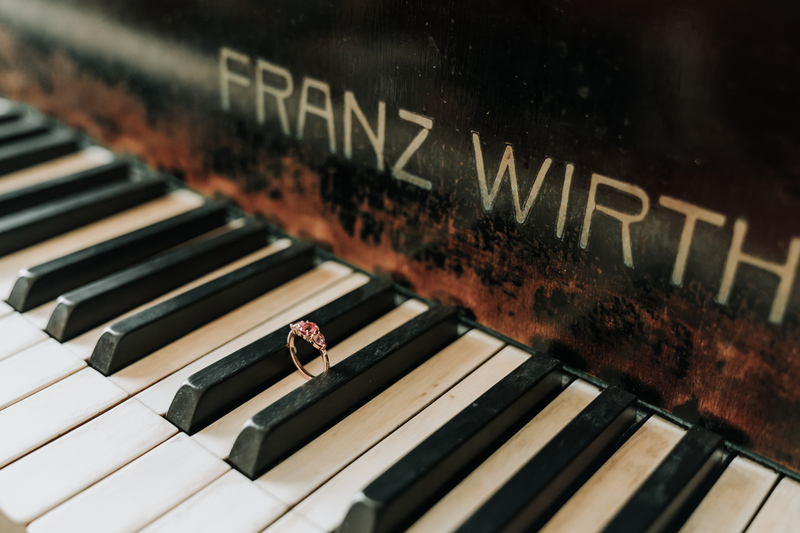 Judit, 31, product manager and Ben, 32, post-doctoral research fellow at a Melbourne-based university, met in a Jazz Club four years ago with some of their mutual friends. 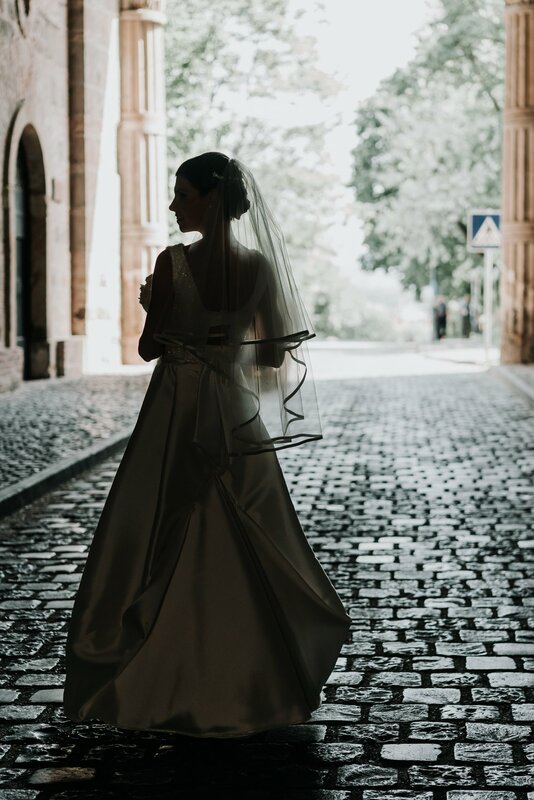 They are both very shy people so needed a push along, but it seemed there was an attraction and their fates were intertwined. However, just 20 days later Judit was forced to go back to Hungary, only meeting Ben four times, not knowing if she would ever come back to Australia. 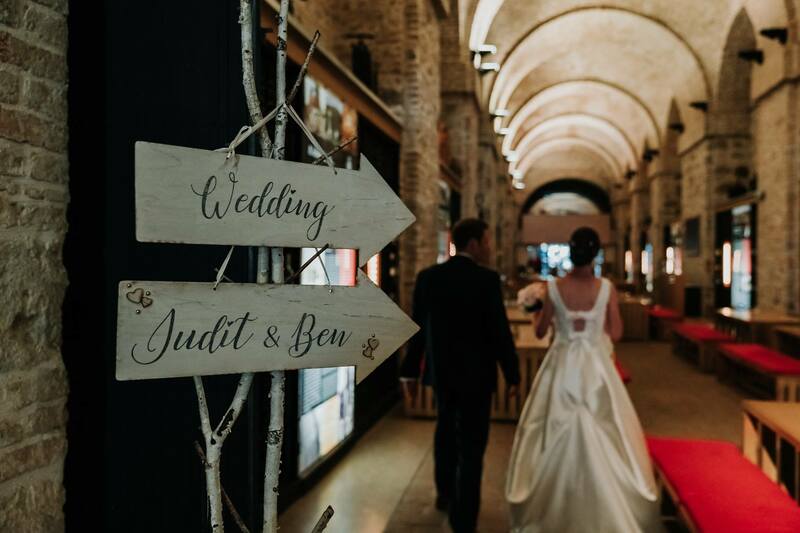 Ben saw something in Judit worth fighting for and they chatted long distance over the phone for a few months. 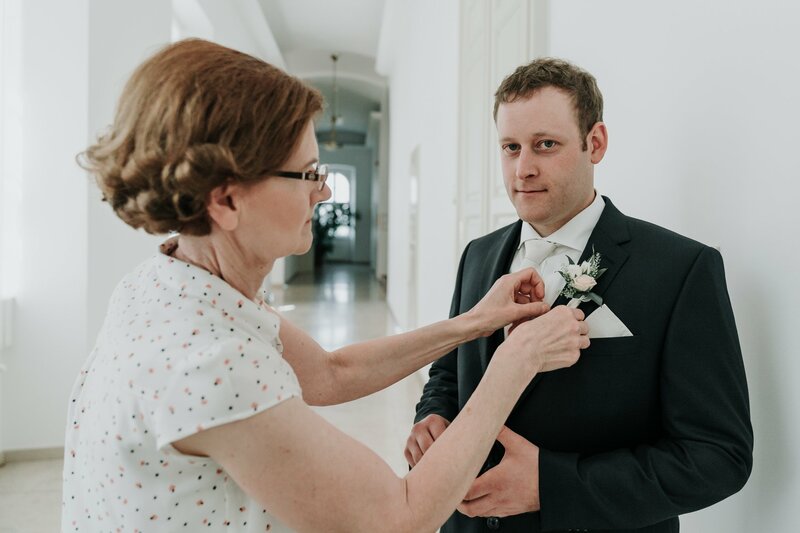 Eventually, one night after chatting to Judit on the phone Ben purchased a last minute flight ticket and travelled all the way to Hungary to meet Judit the same week. 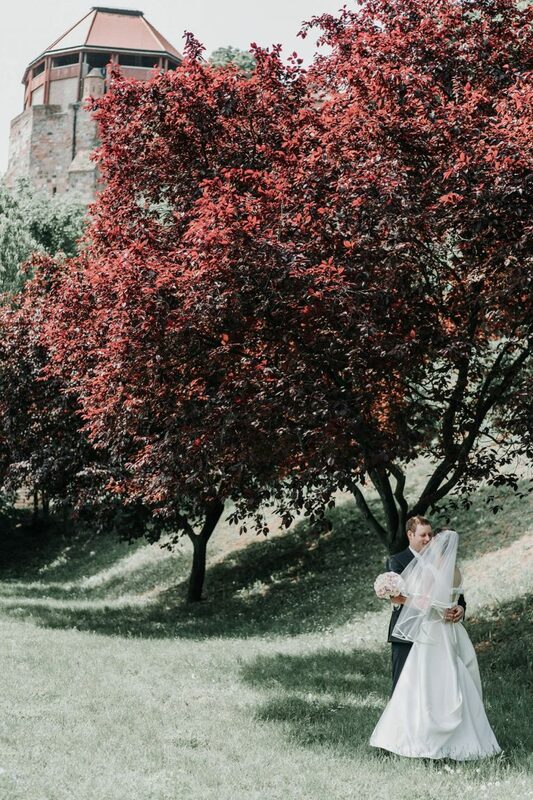 On that same trip in Hungary Judit and Ben visited the Esztergom Bazilika, this place hold a strong emotions for the couple. “Four years later we decided to get married there,” Judit said. Now the rest has yet to unfold! The dramatic setting under soaring vaulted ceilings in the old basilica’s cellar is just one of this beautiful dining room’s many attractions. 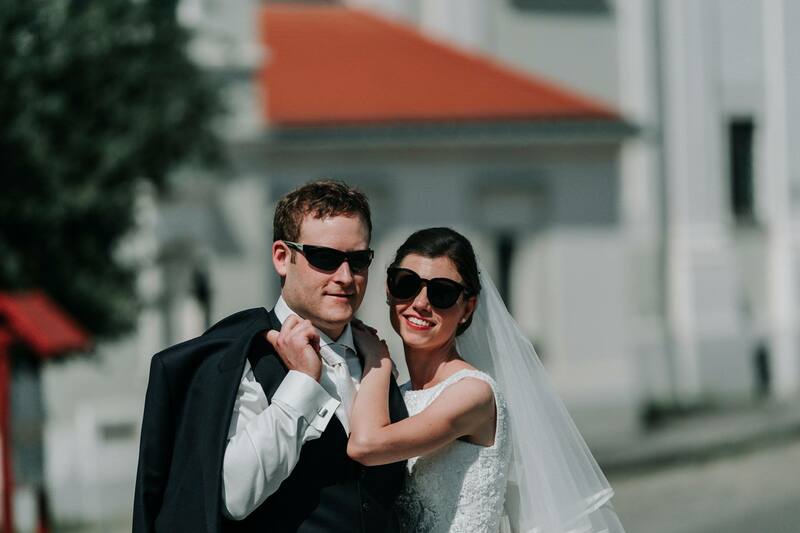 We are very stoked to be able to fly all over the world to capture adventurous weddings, if you are planning a destination wedding, please let us know!